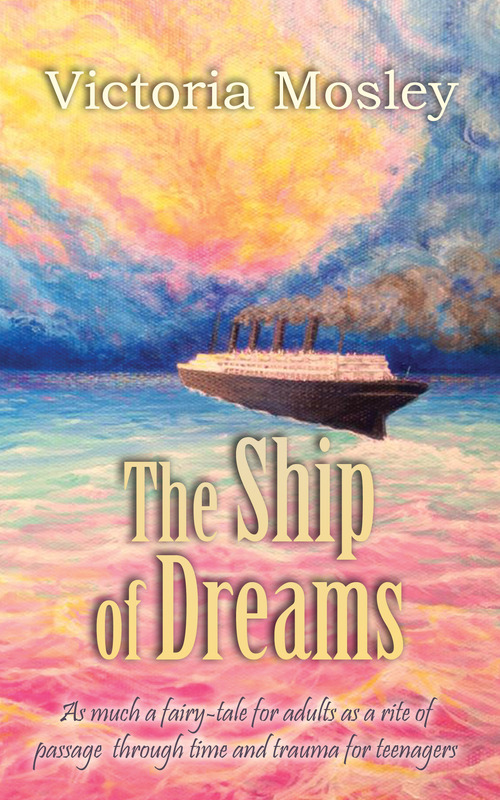 A beautiful story about awakening love, rites of passage into adulthood with a sparkle of magic added. But watch out for the ending, life is not a Hollywood movie! 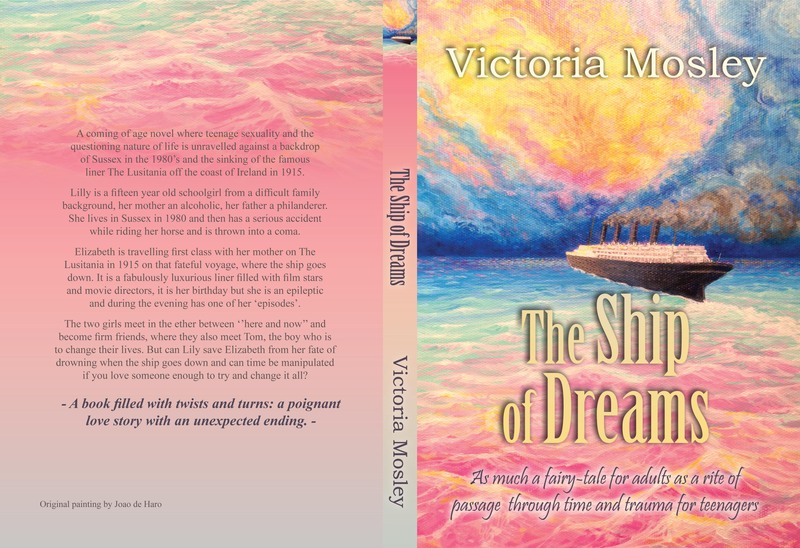 These are some of the questions Victoria Mosley weaves into her poetic tale of friendship between two fifteen year old girls from different decades and backgrounds, who merge into one through a series of dramatic events. A coming of age novel where teenage sexuality and the questioning nature of life is unraveled against a backdrop of Sussex in the 1980’s and the sinking of the famous liner The Lusitania off the coast of Ireland in 1915. Lilly is a fifteen year old schoolgirl from a difficult family background, her mother an alcoholic, her father a philanderer. She lives in Sussex in 1980 and then has a serious accident while riding her horse and is thrown into a coma. Elizabeth is travelling first class with her mother on The Lusitania in 1915 on that fateful voyage, where the ship goes down. It is a fabulously luxurious liner filled with film stars and movie directors, it is her birthday but she is an epileptic and during the evening has one of her ‘episodes’. The two girls meet in the ether between ‘’here and now’’ and become firm friends , but can Lily save Elizabeth from her fate of drowning when the ship goes down and can time be manipulated if you love someone enough to try and change it all?